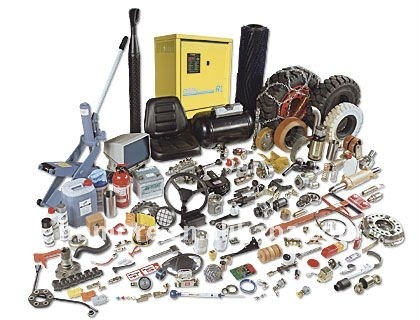 1)	Compatibility – You should be aware of the different forklift parts that are available in the market and the spare part that is appropriate for your equipment. You must have a clear picture of the compatibility of the spare parts with their piece of machinery. 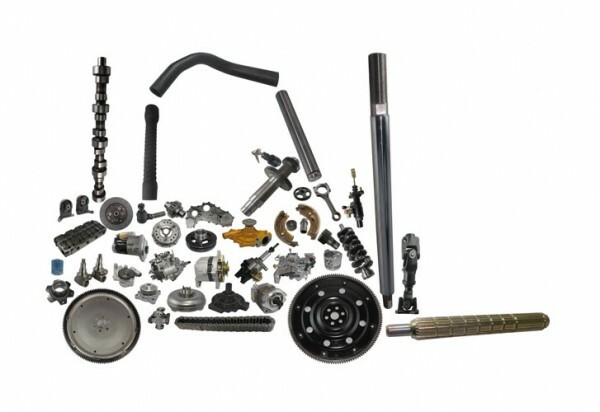 2)	Model – When buying used forklift parts, one should only buy the spare parts that were made particularly for the model/type of forklift that you have. For example, one must only buy used Komatsu forklift parts if you use and operate a forklift of the same brand and model. 3)	Staff Training – An individual can save huge amounts of money on repairs and maintenance of their used forklift parts by training and educating their staff properly about how to use them and also firmly abide by the safety rules and take precautions when necessary. 4)	Inspection – It is recommended to check the parts for any serious mechanical or electrical damage or faults to avoid any accidents or fatalities that may arise in the future. You should go through the safety rules and regulations for each part when purchasing the product and must keep away from the idea of buying parts that do not meet safety requirements. 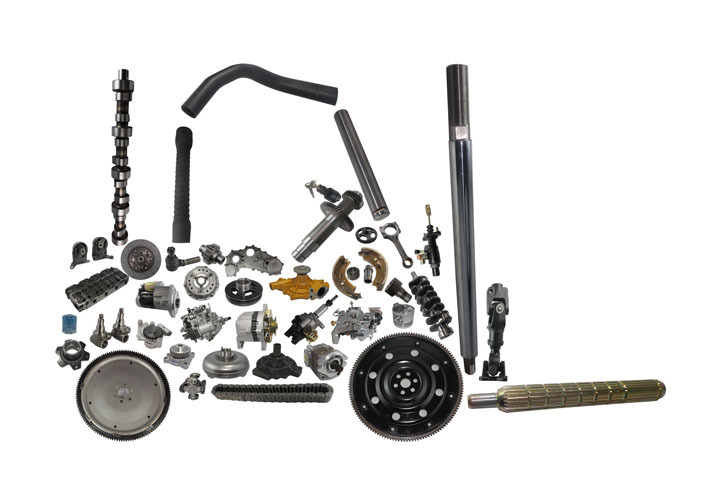 When buying used parts, one should avoid making the mistake of buying damaged parts or parts that have been used beyond repair. 5)	Say No to Old Used Parts – It is important for one to make sure that the used forklift parts that they are buying have passed all certifications and testing. 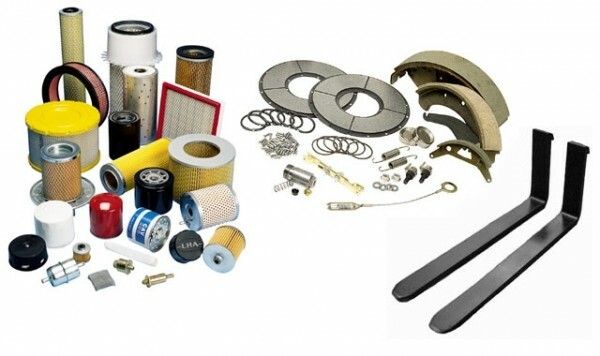 It is also advisable to keep away from purchasing used forklift parts that are older than 5 – 7 years, but in a lot of cases it depends on the spare part that you is buying.